Perception can be a destructive tool in any environment but it is especially so when it comes to wheeled transport in South Africa. I could give you a handful of brand names that sell really well in Europe, to my mind the most sophisticated car market on earth, but which are dead in the water in Mzansi. While Fiat has escaped the executioner’s sword in RSA thanks wholly to the 500 which has gained acceptance as something of a fashion statement, the importers of Italy’s long-established brand would never deny that they need to gain traction in a broader market which attracts buyers of competitively-priced, practical cars. 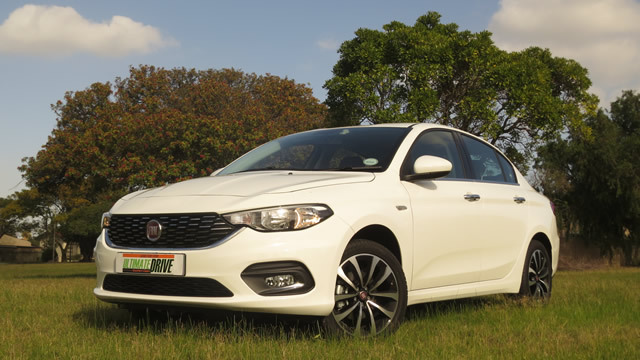 With this in mind, FCA South Africa has just announced the arrival of its medium compact contender, the Tipo, a model which has been well-accepted in Europe. 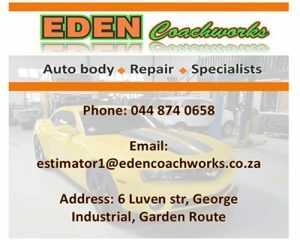 Hatchback and sedan versions, the beneficiaries of 8.7 million kilometres of testing, are on the menu with three trim levels, three engines and three transmissions offered. Trim descriptors are unusual to say the least, but look out for sedans in POP and EASY versions while the hatch adds LOUNGE to these. Two petrol motors, a 70kW 1.4 with 6-speed manual and a 1.6 E-torQ with 81kW and 6-speed auto transmission are supplemented by a 1.3 MultiJet turbo D linked to a 5-speed manual transmission. To learn every detail of each package, I suggest a visit to www.fiat.co.za is in order but let it be known that even at POP level, Fiat has not skimped. For example, ESC with Panic Brake Assist and Hill Hold Assist and front airbags are present throughout the range along with a full-size spare. Even POP has manual air con, front electric windows and mirrors and the latest gen audio installation with Bluetooth, AUX/USB ports and iPOD integration. EASY and LOUNGE get auto air con, 16 and 17-inch alloys respectively, LED running lights, chrome door handles and other niceties while hatchback LOUNGE buyers will also enjoy cruise control, front armrest, front fogs, UConnect infotainment with nav together with a bit of leather trim wrapping the steering wheel and gear selector. Should all the seats be occupied, the 4.37m Tipo offers way above class-average boot capacity with no less than 440l available while the 4.53m sedan offers a cavern-like 520l before the seats are folded, a facility not available in the POP sedan. Given the larger-than-class-average dimensions of both versions of the Tipo, you might think that 70kW allied to a torque peak of just 127Nm at 4 500 rpm would be a recipe for lethargy, especially at altitude. At sea level, in an unladen state, there’s enough poke on hand to maintain a decent cruising speed but regaining lost speed needs judicious use of the excellent 6-speed manual transmission. Further, and despite the provision of six gears, the ratios are short to keep the motor on the boil so the rev counter hovers not far off 4 000 rpm at the national limit. Only two units with the 200Nm diesel motor were made available but those who got their hands on it confirmed that progress at low revs was much more muscular. The 81kw/152Nm 1.6 petrol auto was not available at launch but if budgets stretch to this, I’d certainly give it a try. A decently programmed 6-speed auto can often mask torque deficiencies with no specific inputs from the driver. The Tipo blends extremely practical virtues and good value with a modicum of Italian style and safe if uninspiring driving dynamics. Whether it’s a recipe for success in the current market remains to be seen but why not put those perceptions to bed and take a look for yourself? All Fiat Tipo models come with a standard 3 year / 100 000km warranty and service plan.